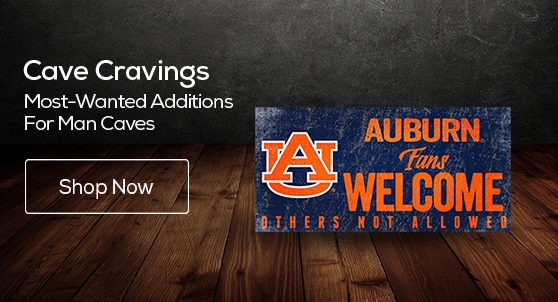 If you are not yet getting excited about Auburn Basketball, what are you waiting for? . 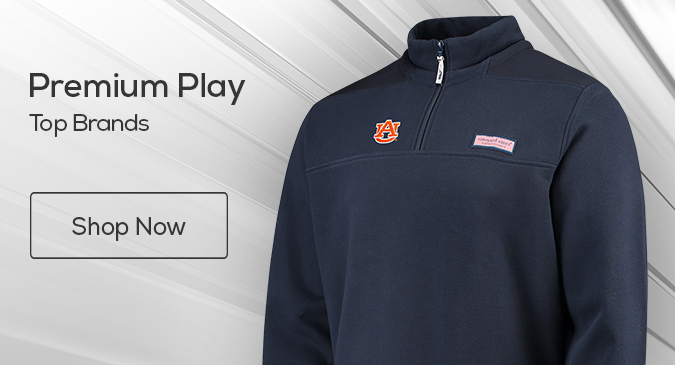 . .
Another big statement game opportunity for Auburn Men’s Basketball today . . . 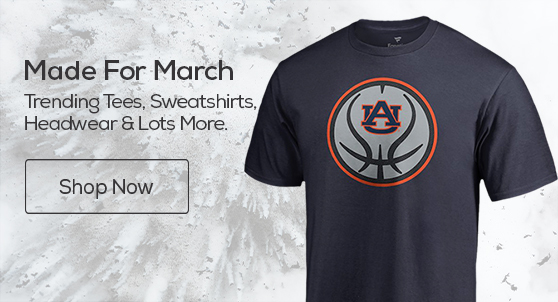 This Auburn Basketball team is growing up right before our very eyes . . .